Pairing a casual skirt with a cute top and flats- perfect for running errands! I love this outfit for many reasons! One, it’s extremely comfortable- which is always great. Two, I think it’s somewhat flattering. The length of the skirt is appropriate and I like the gathering (ruching) of this top around my tummy, after having 2 kids this is my problem area. This top does a nice job of hiding that. 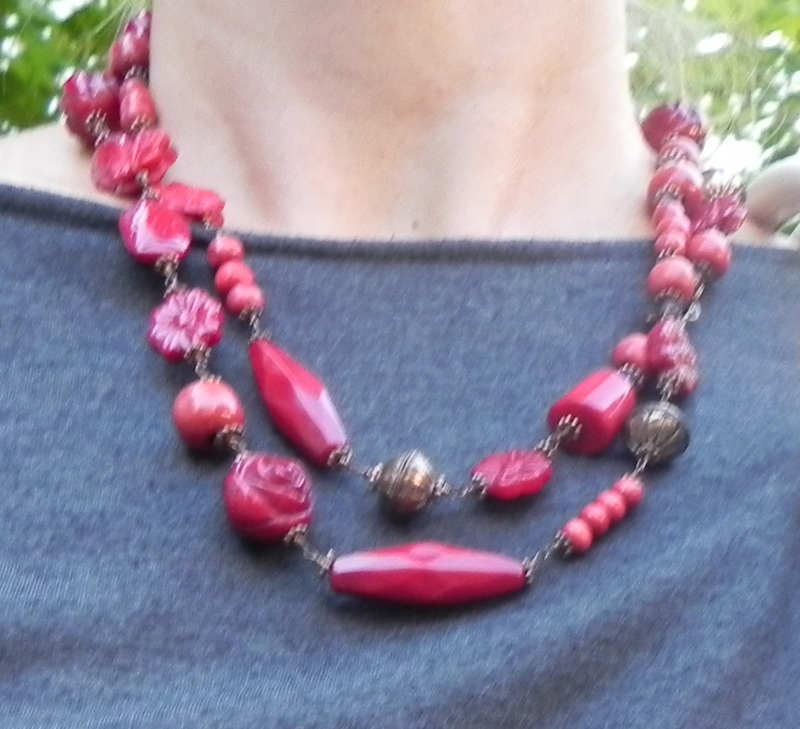 I also love my red flats and necklace that pull the whole look together.